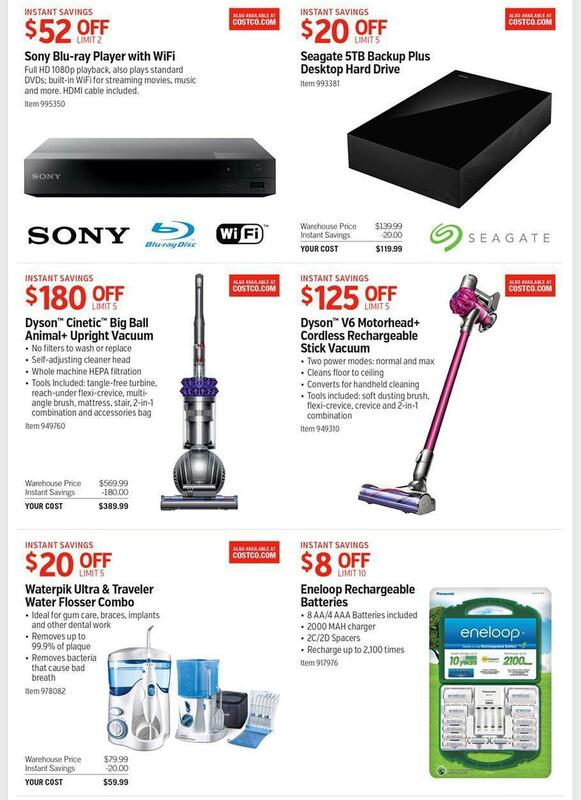 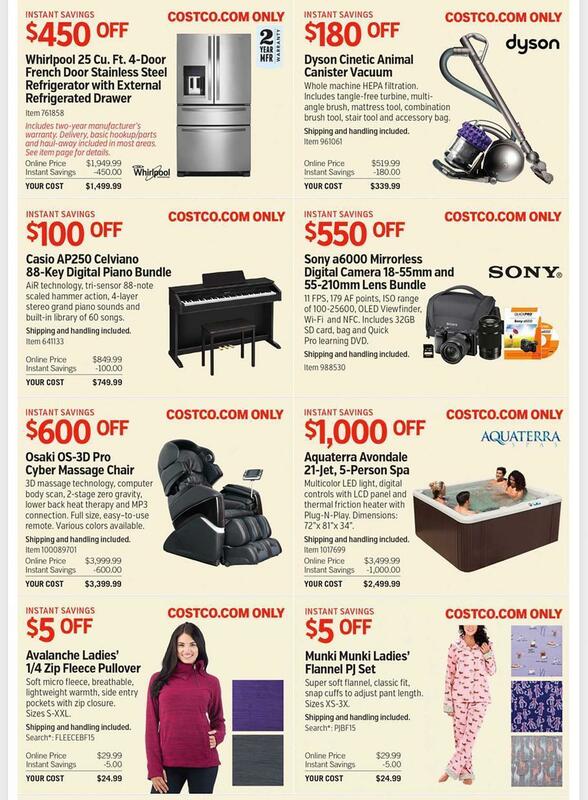 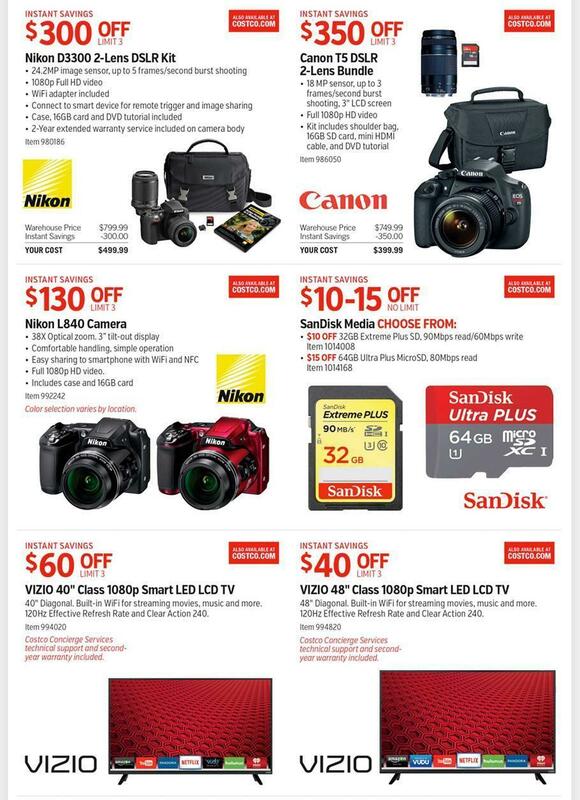 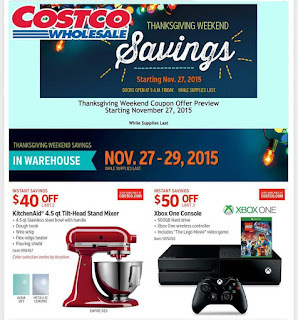 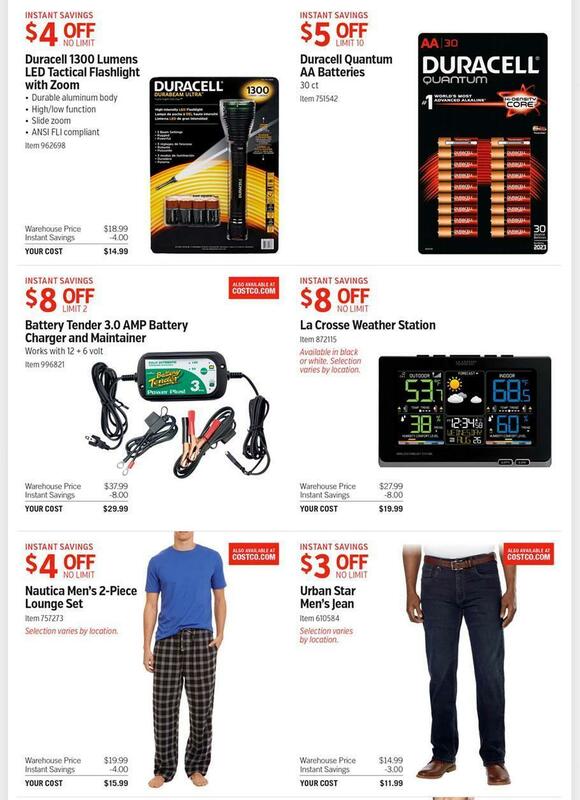 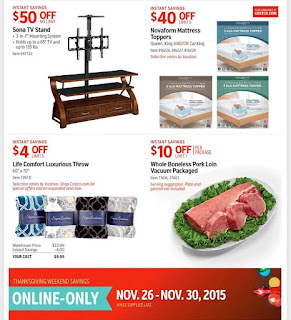 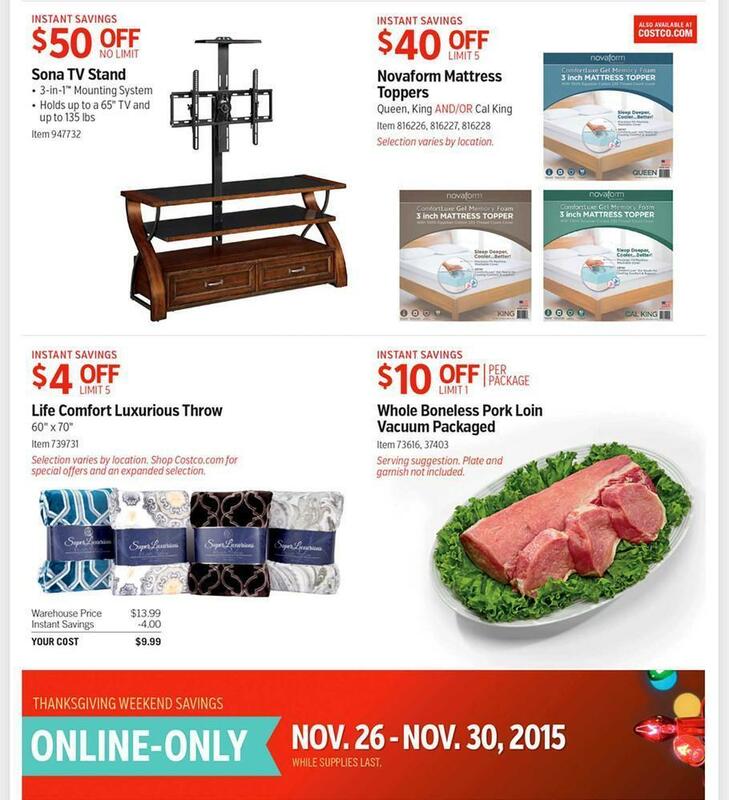 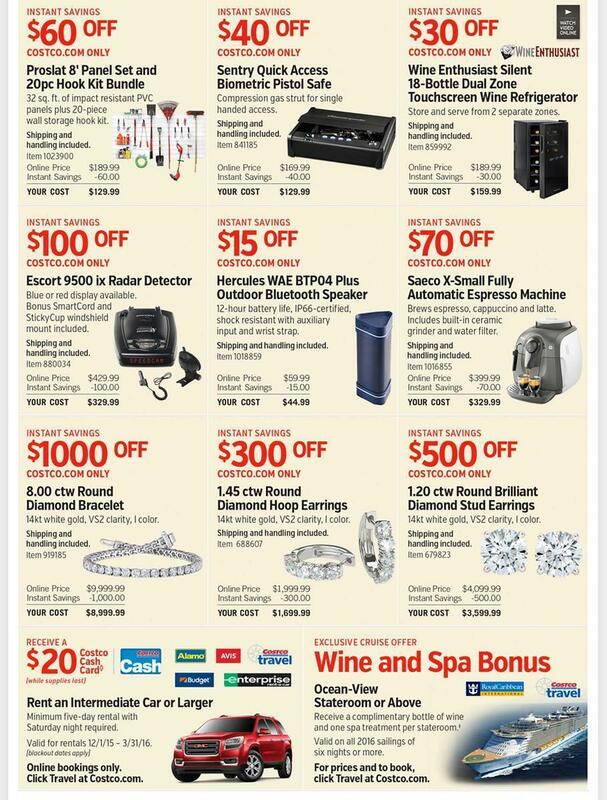 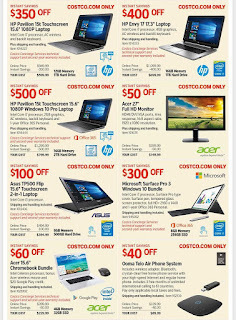 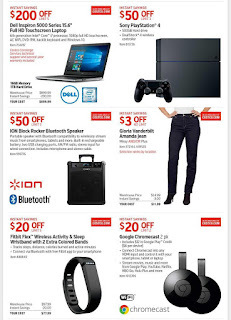 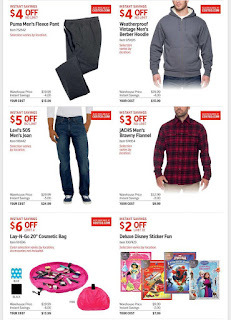 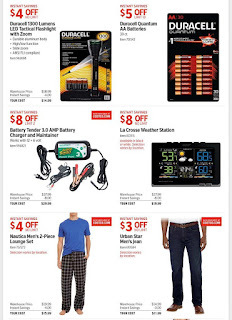 Costco gives amazing offers to electronics and Home good stuff. 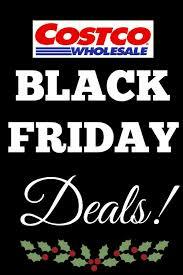 The deals start at 9:00am on Black Friday, Nov. 27 and continue through Sunday, Nov. 29 (or while supplies last). Many of the deals will also be available online!